Is there a better alternative to Barcode Serial Producer? Is Barcode Serial Producer really the best app in Applications category? 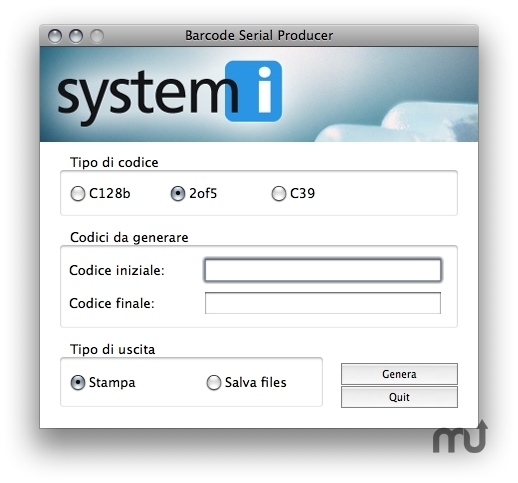 Will Barcode Serial Producer work good on macOS 10.13.4? Barcode Producer Serial can be used for free and unrestricted for 30 days, then you will be required to purchase the code activation. Barcode Serial Producer needs a review. Be the first to review this app and get the discussion started! Barcode Serial Producer needs a rating. Be the first to rate this app and get the discussion started!